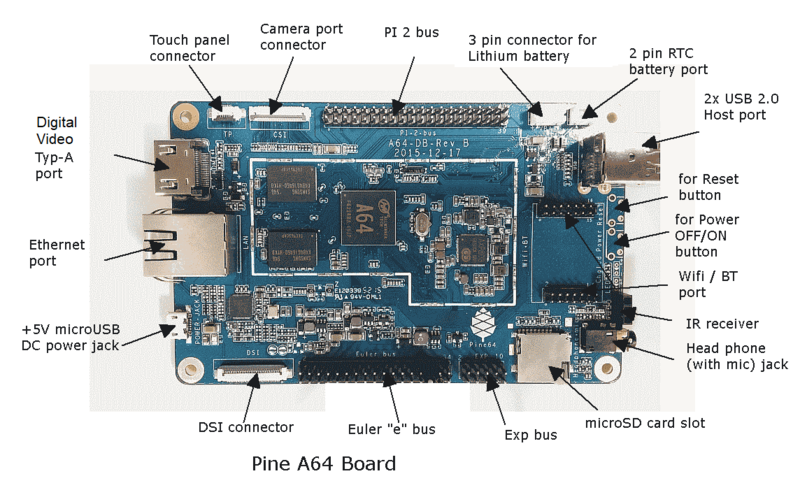 Sorry, user ubuntu is not allowed to execute '/bin/bash' as root on pine64. This happens no matter what command I try to run. sudo vim /etc/sudoers? Sorry, user ubuntu is not allowed to execute '/usr/bin/vim /etc/sudoers' as root on pine64. I don't actually know if adding ubuntu to a group caused this; it's just the biggest change I've made, and I can't think of anything else I've done that would cause this. ... do you really want anyone in the www-data group to also be in the soduers file ? ... probably not. While I'm not precisely sure what you have done to yourself, you can undo it by placing the SD card into another linux machine and mounting the ext4 partition containing /rootfs and removing the offending change. Unfortunately, you haven't ADDED the ubuntu user to the www-data group, you've REPLACED the ubuntu primary user group with www-data, and consequently removed it from all other groups. For future reference, the command should have been -aG (yes, the a is important!). And because the root account is locked by default, unless you unlocked that, you can't log in as root to re-add ubuntu to the sudo group. I successfully recovered using the method suggested: mounting my system's filesystem on another machine and editing /etc/group. Thanks very much! Sorry that this didn't turn out to be a Pine specific question.